Brodie has been an avid sportsman for going on 28 years, he was born and raised in Utah where he has extensive knowledge of the surrounding areas wildlife and the terrain that these spectacular animals can traverse through. Brodie has a retentive memory from 28 years of hunting, guiding and doing security with friends and family that has proven invaluable in the northern Utah Mountains. 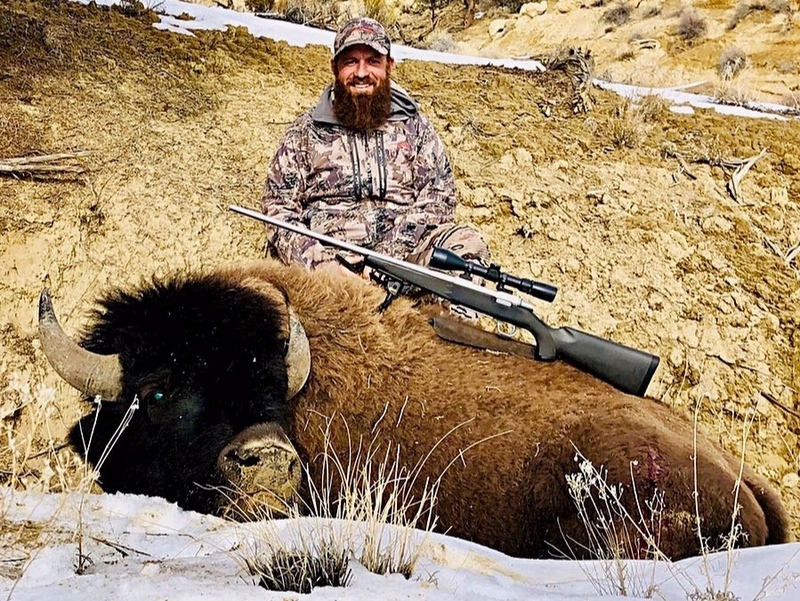 He has successfully drawn and harvested 2 of the once in a lifetime species here in Utah, Bison being the most memorable for having to scale down a 600-foot cliff. 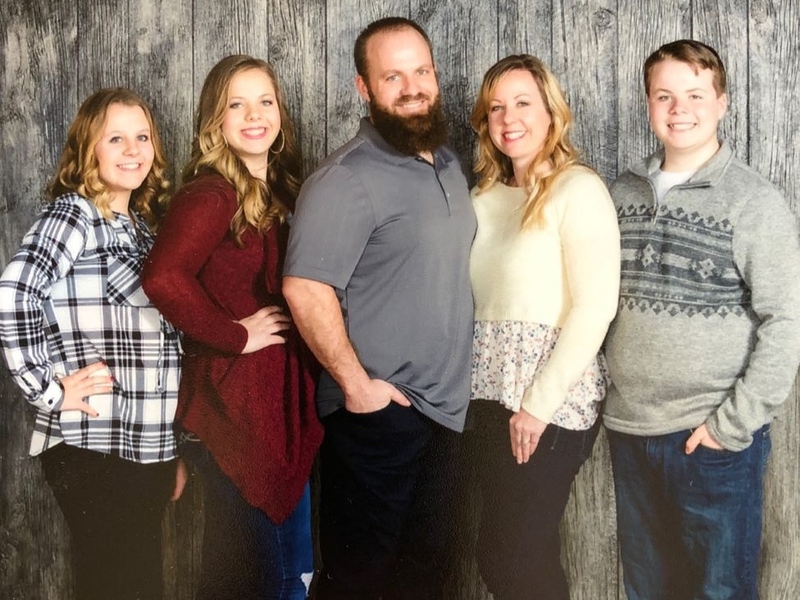 Brodie has been married for 19 years, both he and his wife Rachael enjoy being the Mountains hunting, hiking, riding the Side by sides or spending time at their property around Bear Lake. When Brodie is not spending time on Deseret he works for Hill Air Force Base where he is a supervisor on the F-16s, He takes great pride in supporting the warfighter to contribute to the freedom that we all enjoy. Brodie has been an intricate part of the security efforts to thwart off tress passers as well as poachers since the early 2000s. Brodie supports guiding efforts to safely harvest any animal hunted on Deseret. He is very passionate about creating a great, successful and enjoyable hunting experience to all that have the opportunity to hunt Deseret.